The author of the bestselling Pete the Cat: I Love My White Shoes has a new character who’s ready to groove his way into your heart. 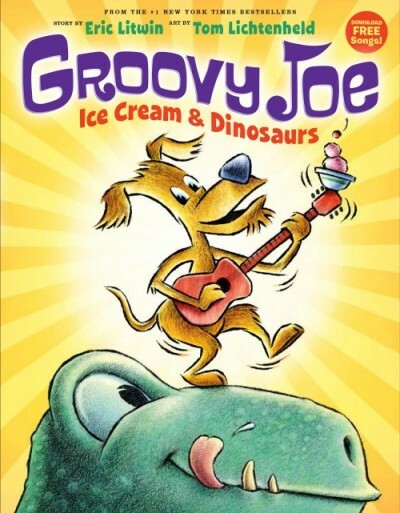 Come jam out with your new favorite pup in Groovy Joe: Ice Cream and Dinosaurs. 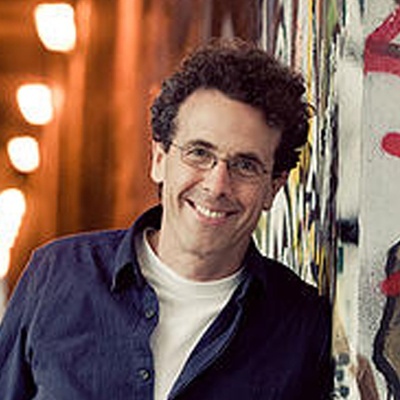 Eric Litwin is a New York Times bestselling author who merges music and early literacy together. He is the author of the original four Pete the Cat picture books and the exciting new musical series The Nuts. 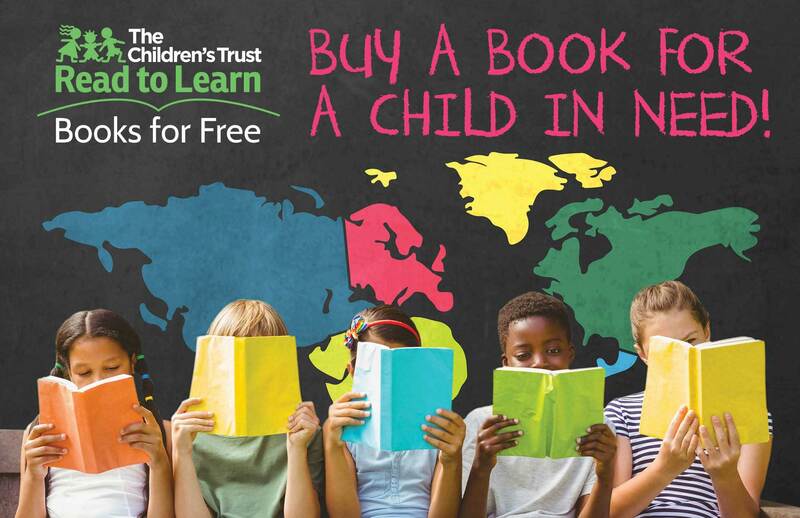 Litwin’s books have sold more than 8.5 million copies and won 18 state and national awards including a Theodor Geisel Seuss Honor Award. He is a popular performing artist who plays guitar, sings, tells stories and brings books to life. In Groovy Joe: Ice Cream & Dinosaurs (Groovy Joe #1) (Orchard Books), Litwin and bestselling artist Tom Lichtenheld, illustrator of Goodnight, Goodnight Construction Site, have created a captivating new canine character who will groove his way into readers' hearts and have them grooving and giggling all the while. In his debut adventure, Groovy Joe faces three roaring dinosaurs hungry for his doggy ice cream! Oh no! But Joe knows just what to do and soon enough he has them all sharing while moving and singing along. Signature rhyme, repetition, and musical writing style, combined with wild and witty illustrations come together to create an unforgettable new character who embodies positivity, creativity, and kindness. Groovy Joe is here, ready to get groovy!